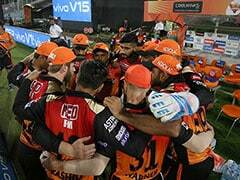 With the win on Tuesday, CSK claimed the top spot in the IPL 2019 points table. 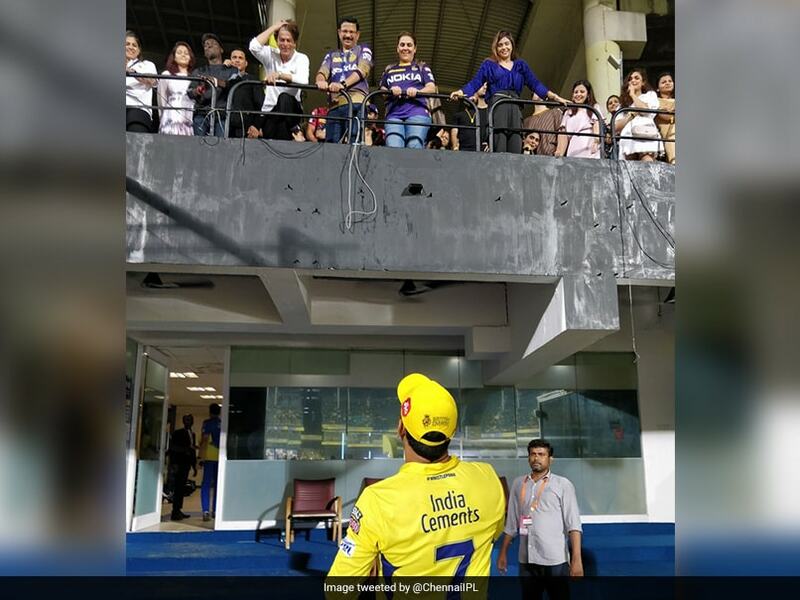 MS Dhoni and Shah Rukh Khan, the biggest superstars in the country, were present at the Chepauk stadium as Chennai Super Kings hosted Kolkata Knight Riders in an Indian Premier League match on Tuesday. 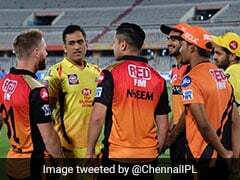 CSK's official Twitter handle posted a picture where the Bollywood actor, who starred in a movie called Chennai Express, can be seen talking to CSK skipper, who was down on the ground. "#Thala, Chennai Express Super!#WhistlePodu #Yellove #CSKvKKR," the caption read. It turned out to be the picture that fans had been waiting for as it went viral within minutes. 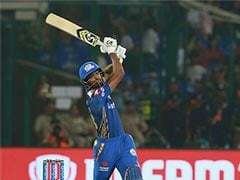 Faf du Plessis scored an unbeaten 43 runs and stitched a 46-run partnership with Ambati Rayudu (21) to help Chennai Super Kings crush Kolkata Knight Riders by seven wickets in a low-scoring encounter. 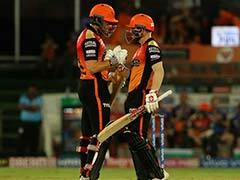 Needing 109 to win, Du Plessis top-scored for CSK with 43 runs while Kedar Jadhav stood unbeaten on eight as the home team chased down the target with 16 balls to spare.